Undeclared students should plan to attend an International Studies Information Session and Q&A. For dates of all upcoming sessions, please review the PICS event calendar. If you have questions, please e-mail is-advising@umich.edu. 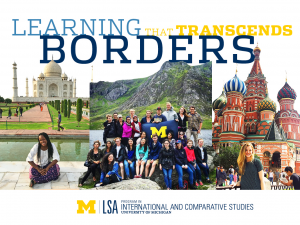 All sessions will be held in Weiser Hall located at 500 Church St, Ann Arbor, MI 48109. A half-hour presentation will be followed by questions and discussion. Students can declare the International Studies major or minor at the information session. 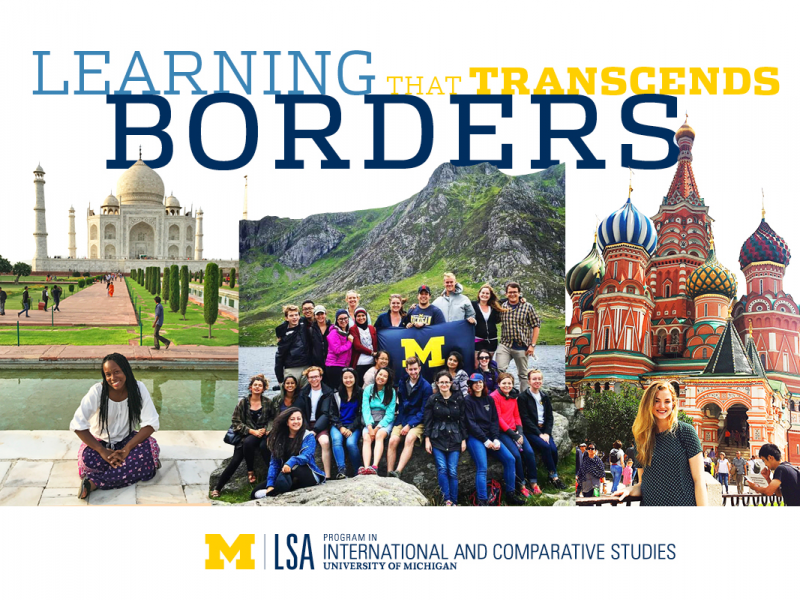 For more information, please email is-advising@umich.edu. If you are a person with a disability who requires an accommodation to attend this event, please reach out to us at least 2 weeks in advance of this event. Please be aware that advance notice is necessary as some accommodations may require more time for the university to arrange. Please contact: is-michigan@umich.edu.